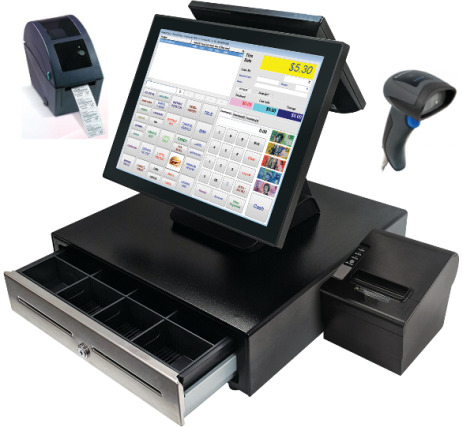 Synopsis: Access POS is a leading supplier of POS Systems, POS Software, Cash Registers & Label Printing Scales in Townsville, Queensland. Also servicing the Far North Queensland region. Expert advice from 30 years experience. Fast & reliable local support. 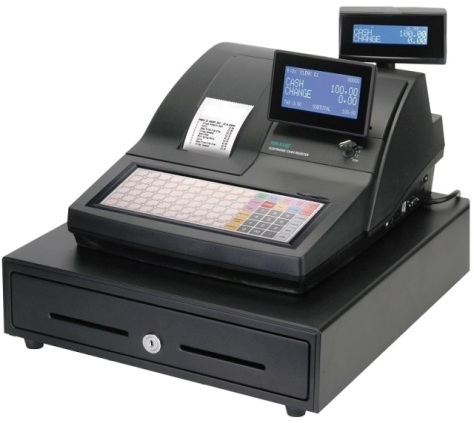 You can call Access POS on FREE CALL: 1800 768-288 or via email at Contact Us.